BERKELEY – For the past 25 years, a debate has raged among some of the world’s leading economists. At issue has been whether the nature of the business cycle underwent a fundamental change after the end of the “30 glorious years” that followed World War II, when the economy was characterized by rapid growth, full employment, and a bias toward moderate inflation. Three positions have been staked out. First out of the gate, in 1991, was Larry Summers, with his seminal paper, “How Should Long-Term Monetary Policy Be Determined?” Summers was unconvinced that the underlying economic reality had changed, so his focus was technical – an attempt to guard against a repetition of the inflationary disturbances of the 1970s that marked the end of the glory years. 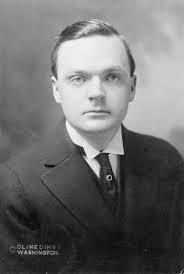 His prescription was to strengthen the technocratic independence of central banks. Politicians should set goals, but they should avoid micromanaging the economy or imposing strict rules that would inevitably fail in unexpected circumstances. Technocrats were far better placed to carry the policy forward, Summers argued, guided by a target of 2-3% annual inflation. The debate continued with Paul Krugman’s 1998 paper, “It’s Baaack: Japan’s Slump and the Return of the Liquidity Trap” and his book The Return of Depression Economics, published the following year. Krugman made the case that central banks had already succeeded in anchoring inflation expectations to low levels, but had nonetheless failed to put the economy back on track. 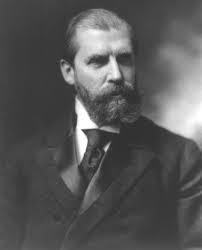 The economy in Europe and the United States, Krugman argued, had fallen from glory and returned to a pre-World War II pattern of “depression economics,” in which its dominant features were shortages of aggregate demand, risks of deflation, financial crises, and liquidity traps. Then Ken Rogoff entered the fray with a comment on Krugman’s paper. In Rogoff’s view, what Krugman described as a long-term return to “depression economics” was a temporary condition, the consequence of failures to regulate properly and curb debt accumulation. This phenomenon, which he identified as the cause of the economic turbulence, inevitably ended in catastrophe, which could be resolved only through painful deleveraging and heterodox government-enforced debt write-downs. Other prominent economists – including Joseph Stiglitz, Ben Bernanke, and Martin Feldstein – contributed to the debate as well. But, for the most part, they have not staked out their own positions as much as sat in Schroedingerian superposition, sometimes writing as if they believed that the post-war glory years had never ended, at other times making arguments that echo those of Krugman, Summers, or Rogoff. Today, a degree of consensus has emerged. There is no longer much point in questioning whether the glory days are over. The models and approaches developed to understand the post-war business cycle and its bias toward moderate inflation are worse than useless today. Disagreement among economists nowadays reflects different positions not so much on the state of the economy, but on whether macroeconomic policy can provide an effective cure. Summers has more or less abandoned his belief that central banks can, will, and perhaps even should attempt to prevent the return of depression economics. Central banks might have been able to attain the technocratic ideal of macroeconomic business-cycle management that Summers hoped for back in 1991, but they failed to do so. And few central bankers, if any, seem to have good ideas concerning institutional changes that could strengthen their ability to accomplish that mission. In Summers’s view, with which I concur, governments need to assume greater responsibility for risk-bearing, long-term planning, and investment. Indeed, those governments lucky enough to issue the world’s reserve currencies are able to take on this role without overloading future taxpayers with inordinate debt burdens. But, although Summers and Krugman now believe that more expansionary fiscal policies could accomplish a great deal of good, Rogoff continues to adhere to the Minskyite position that has underpinned his thinking since at least 1998: successful macroeconomic performance requires regulating finance and curbing debt accumulation during boom times. Attempting to cure an overhang of private debt by issuing mountains of “safe” government debt is too dangerous. After all, when the private debt was issued, it, too, was considered safe. Whichever policies – macro or micro – turn out to work best for addressing today’s economic problems, one thing has become abundantly clear: optimism is out of fashion. 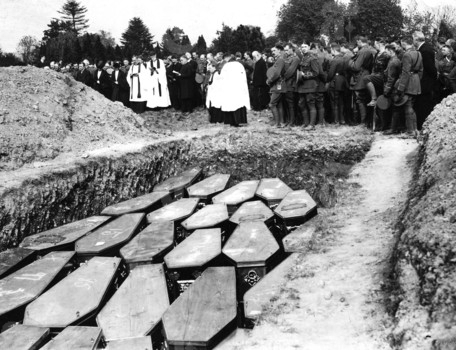 Germany’s decision to blockade Britain was retaliatory. 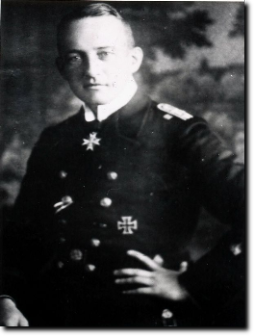 Since the British possessed naval superiority, Germany’s only means of blockade was through its U-boat force. 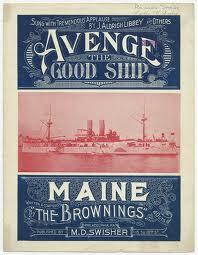 Although the U.S. media characterized sub warfare as barbaric, British mines were just as lethal as German torpedoes. 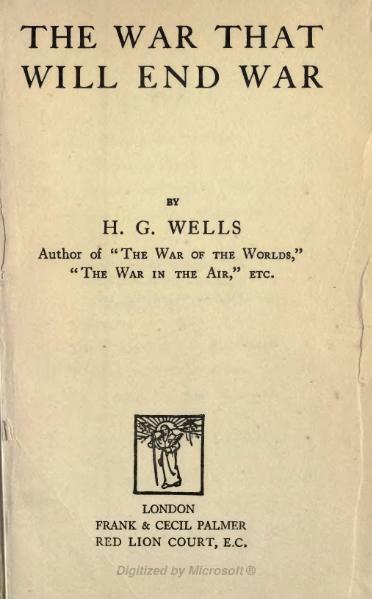 Furthermore, while the Germans normally only targeted only ships of belligerent nations (sparing neutrals), the British blockade was indiscriminate, barring neutral as well as belligerent ships. 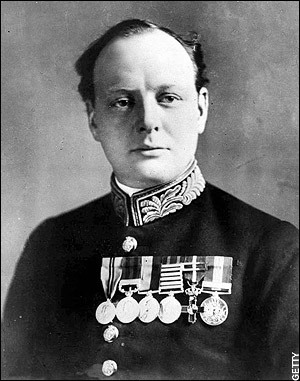 To Churchill’s disappointment, however, U-boat captains scrupulously avoided attacking American ships. 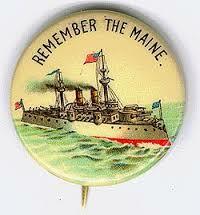 The next best thing, therefore, was to have a British ship sunk with American passengers on board. 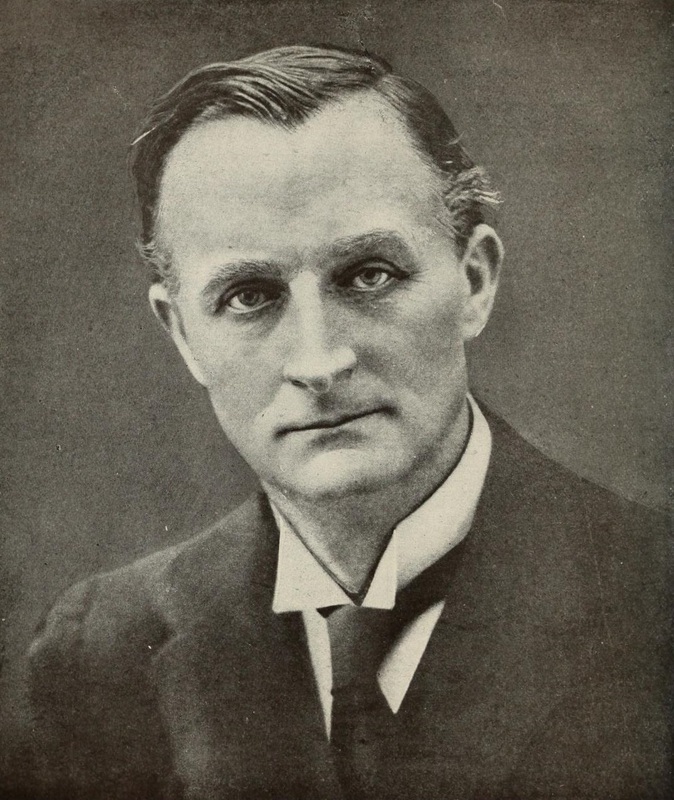 Churchill had Commander Joseph Kenworthy, of the Political Section of Naval Intelligence, submit a report on what the political results would be of such a sinking. 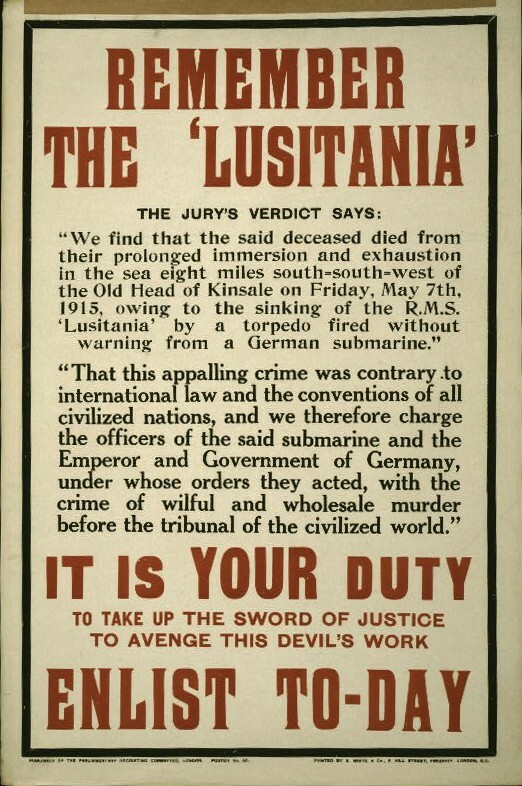 The Lusitania became the fulfillment of Churchill’s objectives. This false flag involved coordination on both sides of the Atlantic. 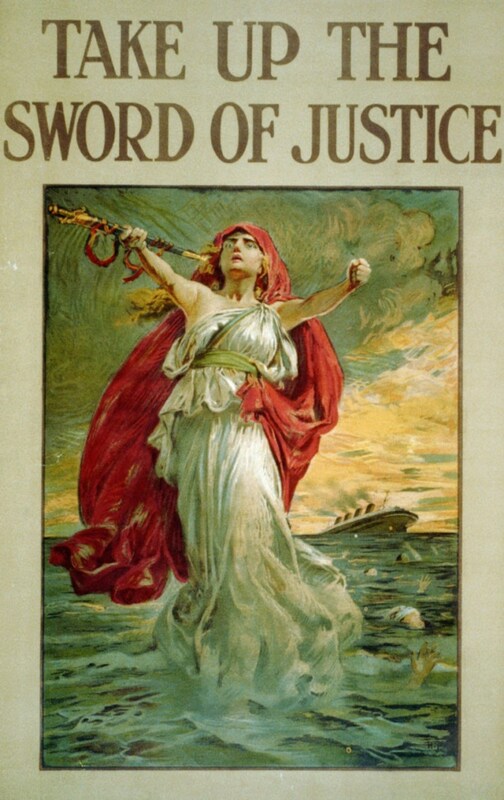 The political background requires us to digress from the Lusitania momentarily. “Wall Street” Republicans had ruled the White House for 16 years, but with a vociferous reform movement growing within the party, under the auspices of men like Senator Robert La Follette and Congressman Charles Lindbergh, Sr., the bankers were content to let the Republican Party cool off and put their trust in Wilson. With J. P. Morgan’s backing, former Republican President Teddy Roosevelt was trotted out as the candidate of the short-lived “Bull Moose” Party. 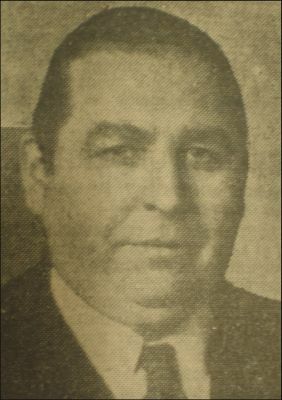 His candidacy split Republican votes between himself and incumbent President William Howard Taft. This allowed Wilson, the Democratic Party candidate, to win the election with only 42 percent of the popular vote. 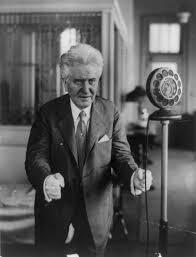 Since Roosevelt spoke loudly (though with tongue in cheek) about “reform,” he also helped derail La Follette’s attempt to secure the Republican nomination. 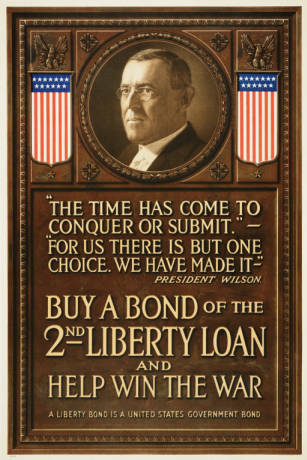 1913 – Wilson’s first year in office – saw establishment of both the Federal Reserve and income tax (the latter was ratified the month before his inauguration). The Federal Reserve gave the bankers the authority to set interest rates (and thus toggle the stock market at will) and to create money from nothing, which would flow into their multinational banks and corporations. 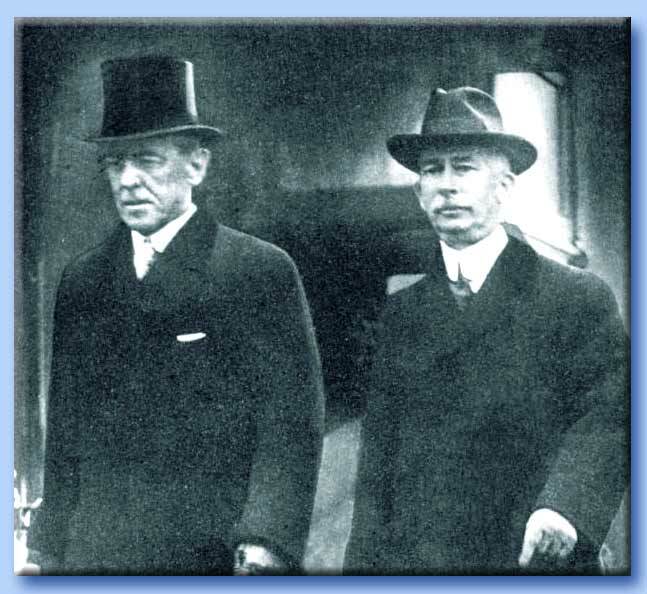 As we will, see however, the Wilson-House-Page clique had overestimated Americans’ willingness to go to war over the Lusitania. But first: How was this false flag engineered? How did British and American officials know, in advance, that a submarine would likely target the ship? And that the attack would result in its being “blown up” and sunk? Why did the 44,000-ton ship vanish beneath the waves in just 18 minutes? 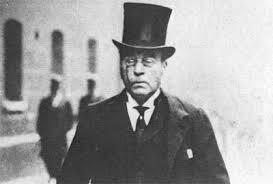 In February 1913, Winston Churchill informed Cunard chairman Alfred Booth that war with Germany was expected, estimating the outbreak as September 1914.12 (He was only off by a month.) 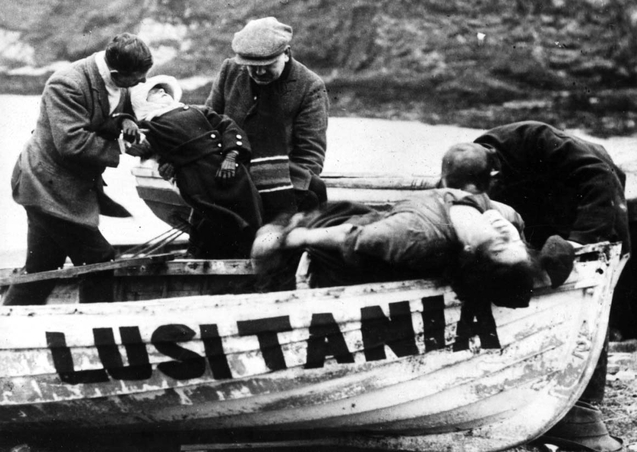 In accordance with instructions, the Lusitania, like other British liners, was refitted to carry guns. There is dispute over whether she actually had cannon, but some testimony exists that she did, concealed on her lowest deck, where passengers were not allowed. 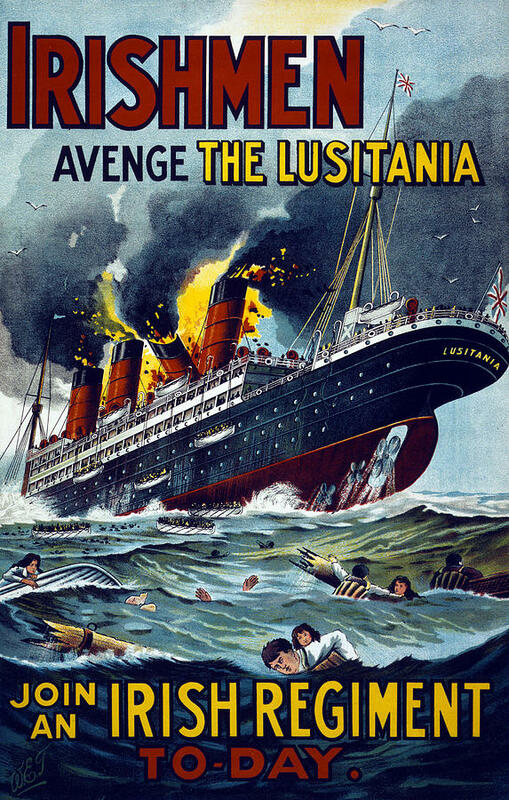 The Lusitania was listed as an auxiliary cruiser in Jane’s Fighting Ships, a copy of which U-boat commanders kept on board to identify targets. 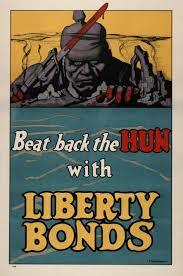 More importantly, the British used the Lusitania to ferry heavy loads of munitions from America to Britain. 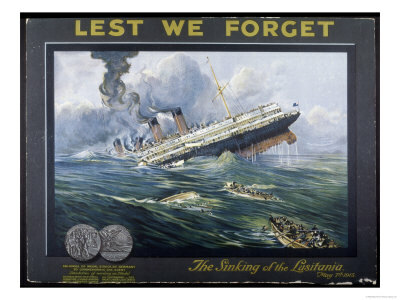 Since the U.S. government disallowed shipment of most munitions on passenger ships, the British got around this by submitting falsified manifests for the Lusitania. 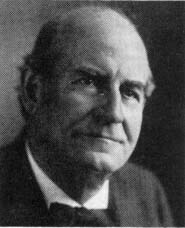 Wilson had appointed Dudley Field Malone as collector of customs for the port of New York. Malone rubber-stamped the manifests, knowing full well what was going on. 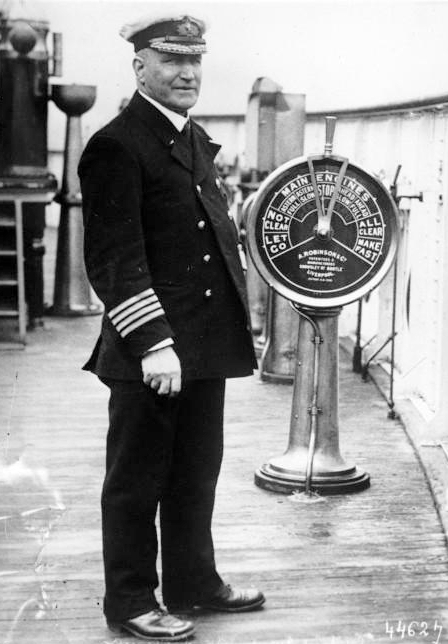 As submarine warfare increased, the situation became too much for the Lusitania’s captain, David Dow, who informed Cunard he could no longer mix carrying passengers with munitions. As a result, for the final voyage he was replaced by William Turner. Considering that the ship also carried tons of shrapnel shells and cartridges, the potential for devastation became even worse. One of the Lusitania’s survivors, Joseph Marichal, stated he had distinctly heard cartridges exploding, a sound he was familiar with as a former officer in the French army. 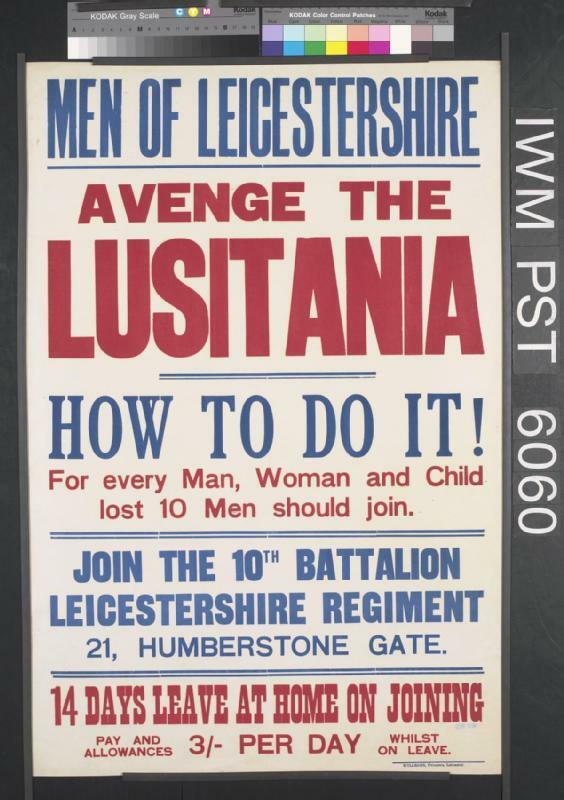 The Germans had little choice but to try to stop the Lusitania’s munitions from reaching England. But neither did they wish to provoke America by harming its citizens. 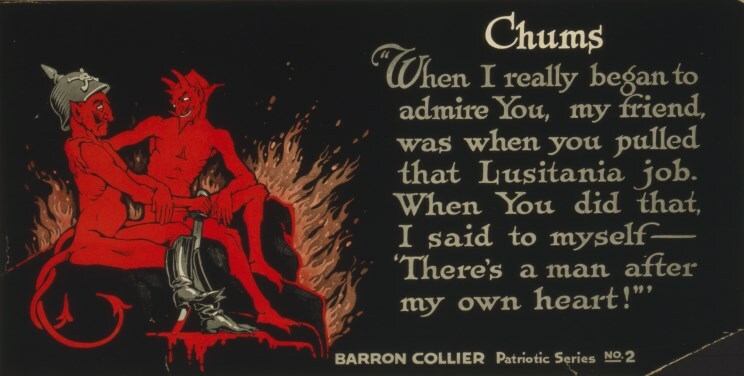 On April 22, they ordered a conspicuous warning placed in fifty newspapers near the Cunard sailing notices, alerting potential passengers to the danger. This would have given the public a week’s notice. However, a State Department officer ordered the warning’s publication suppressed. 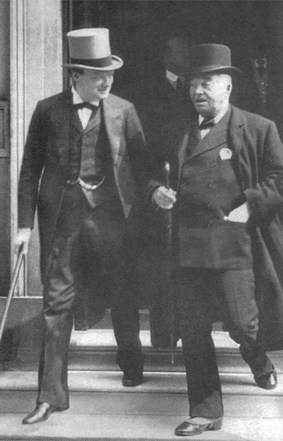 On April 26, George Viereck, representing the Germans, obtained an audience with Secretary of State William Jennings Bryan. 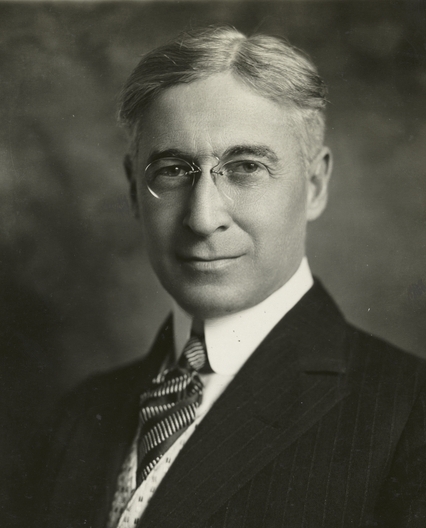 Bryan immediately cleared the notice for publication, and also urged President Wilson to warn Americans. Wilson, however, always on the bankers’ puppet strings, declined to do so. 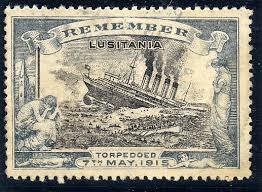 Yet the Lusitania received no instructions to divert to Queenstown. 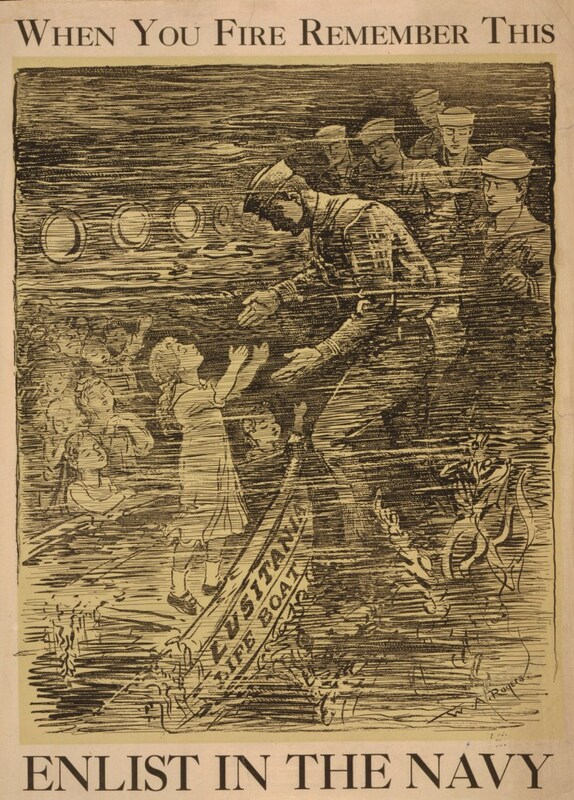 On the evening of the 6th, Captain Turner assured his increasingly nervous passengers that, on entering the war zone the next day, they would be securely in the Royal Navy’s care. But when dawn broke, the Royal Navy was nowhere in sight. Turner was alone in the Irish Sea with a U-boat on the prowl. It is a matter of record that there were wireless communications with the Lusitania, but these messages’ transcripts have always been missing from the Admiralty’s files. Some suspect Turner requested permission to reroute the ship and was refused. 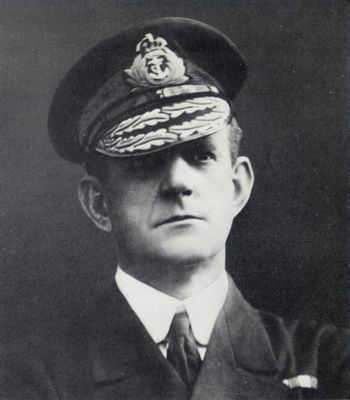 Vice-Admiral Henry Coke, commanding defenses in this sector from his Queenstown headquarters, requested permission from the Admiralty to divert the Lusitania. 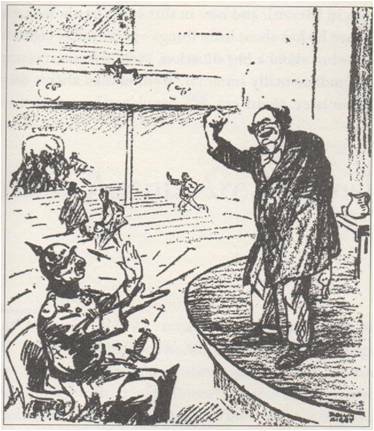 To ensure Wilson’s reelection, Teddy Roosevelt was brought out to do just what he’d done in 1912: betray his own party.28 Roosevelt traveled the country making militant speeches, attacking Germany and denouncing pacifists as “mollycoddles.” These speeches greatly annoyed Hughes, as the public started believing, by proxy, that Hughes was pro-war. 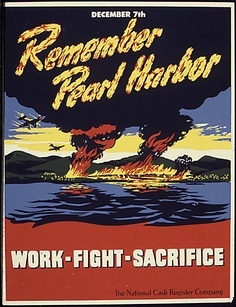 Taking the cue, the Democrats made Wilson’s campaign slogan “He kept us out of war,” even though Wilson had done everything possible to get us into it. The ploys worked. Hughes’s polls lead evaporated. Wilson won one of the closest Presidential elections in history, and did so, ironically, because voters wanted to avoid war. 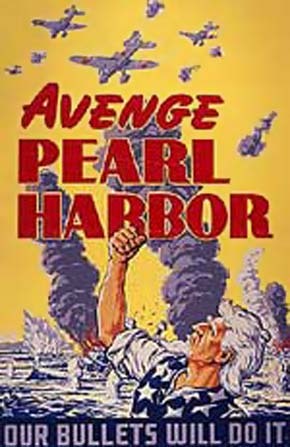 Once reelected, Wilson shed the “peace” pretenses, and again sought justification for war. VI. The evacuation of all Russian [Soviet] territory and such a settlement of all questions affecting Russia as will secure the best and freest cooperation of the other nations of the world in obtaining for her [the communists] an unhampered and unembarrassed opportunity for the independent determination of her own political development and national policy and assure her of a sincere welcome into the society of free nations under institutions of her own choosing; and, more than a welcome, assistance also of every kind that she may need and may herself desire. 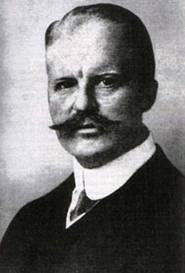 The treatment accorded Russia [the communists] by her sister nations in the months to come will be the acid test of their good will, of their comprehension of her needs as distinguished from their own interests, and of their intelligent and unselfish sympathy. 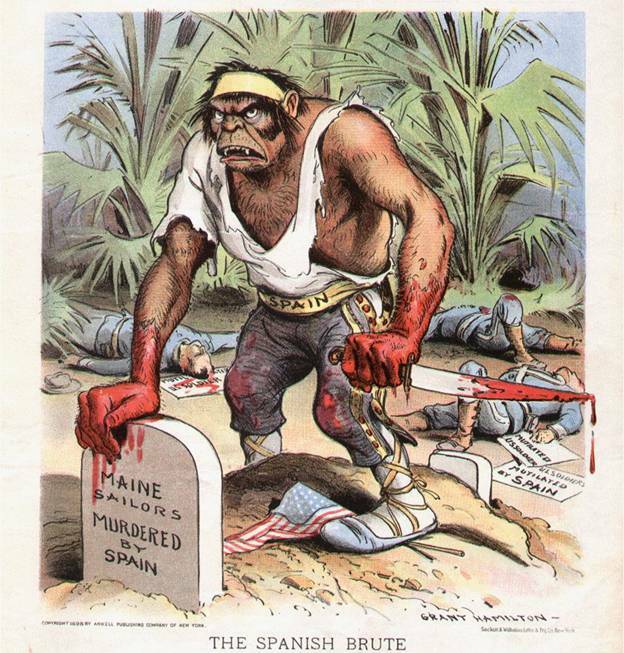 Above: Spain (left) depicted as a murdering ape, trampling the American flag, in 1898. 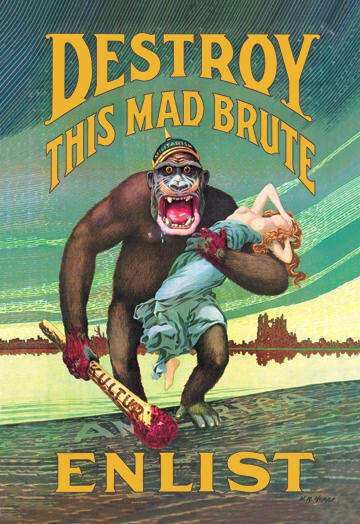 In World War I, the ape became Germany. It is easier to kill an enemy if he is considered sub-human. 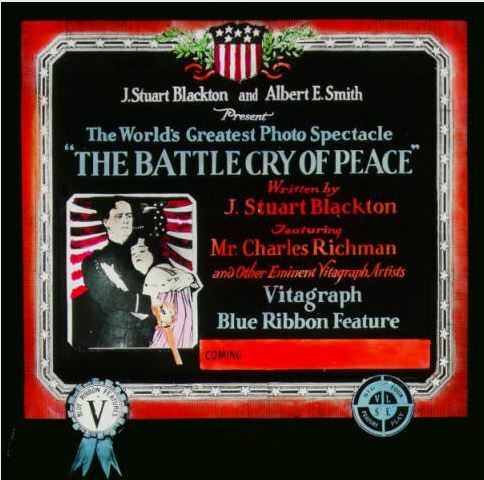 In 1917, Robert Goldstein produced a movie about the Revolutionary War called Spirit of ’76. 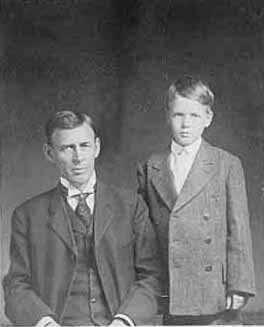 Congressman Charles Lindbergh, Sr., one of the Federal Reserve’s bitterest opponents, wrote a book entitled Why Is Your Country at War? The printing plates were seized to curtail publication. 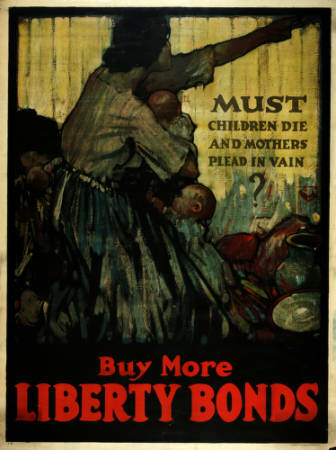 For opposing the war, hundreds of less prominent citizens were imprisoned, and innumerable publications were censored or lost mailing privileges.